Hello everyone, dare I say it's been a while. I almost forgot that this blog even existed. But I am writing this update to let everyone know, both past and future visitors, if this technique of using ACV to remove a mole actually works and whether you should really give it a go yourself if you are brave enough. No bs, just a true experience of someone who has gone through the process and came out the other end with an honest take on the result. So here goes, this is what the inside of my arm looks like today, over 2 years later versus before. I apologise for the blurry picture, I could not for the life of me get the camera to focus on the area. As you can see, nothing much has really changed. There still lives a small scar of where the mole used to be but the mole is gone and hasn't returned. All I'm left with now is a very small mark or scar. I never notice it anyway as its located out of view the majority of the time but could I say I am 100% happy with the way it turned out? No far from it but its still a hell of a lot better than the raised mole that used to live there. What I've did is replace a mole with a small reddish scar that could possibly fade over time but I doubt it will much more than what it has already. This could have been the way in which I did it. Maybe I left the ACV on too long. Maybe I didn't protect the skin enough with Vaseline or a similar product during the process. Maybe the skin in that area doesn't heal as well as maybe the face, as that area is supposed to heal faster than other areas of your body. I'll never truly know what went wrong that I have been left with a scar. So your maybe sitting there still contemplating whether you should bite the bullet and give this technique and process a go. Would I recommend that you do? Yes and no. 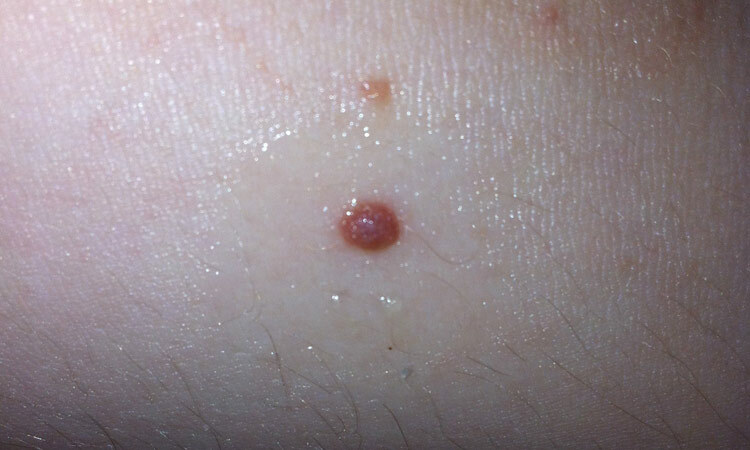 If you are seriously affected by any mole or moles you have and are really self concious about them, rather than do this and run the risk of being left with a scar I would consult a doctor to see what they can do for you. I live in the UK and healthcare is free here. If things like moles are psychologically affecting you then you may be able to have them removed free of charge. I'm not sure how this would work in the US and other countries though. If you are not bothered about a tiny scar and really want rid of the mole, then sure I would recommend this technique just as long as you have made sure the mole is not suspicious or cancerous. Its not worth it, please get them checked out first. Another solution I suggest is going to a private clinic to have them removed by a specialist. Either laser removal or radio surgery seem to have the best results with minimal to no scarring. If you can afford to do this, then please do it or save up so you are able to. You will thank yourself later in life when you are mole free and also scar free, instead of mole free but scarred up or both if the mole has decided to return due to not being removed properly. If you would like to leave any further questions, please do and I will get back to you as soon as I can. Thanks for reading. Hi, I've been putting ACV for almost A MONTH now on my mole, taking some nights off (like 3 or 4 during the period). The mole is on my loin, and it's pretty big. It's always been in the way. It turned black a week after I started using the method, but only part of it. During this whole time, pieces of it came off, but the most part of it is still there. I kept it on every night, sometimes a whole day and night, very long periods of time, and I have protected the skin around it very well and it's not damaged at all. I don't understand - it seems to be working, but it's taking an awful lot of time. And it worries me that parts of it look completely burnt while the base of it is still intact looking. Should I stop the treatment? 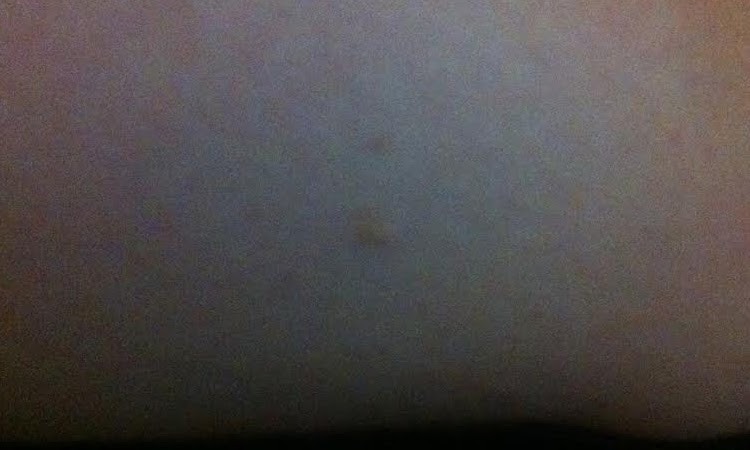 I removed a mole using acv and the scab was really thin.I had that mole from birth.After removal it has been like 8-10days and there is swollen border around the follen off mole.Upon checking it with doctor he said that the area is infected and mole will come back but the skin underneath is white so how can the mole come back ?. Does roots of my mole still exist?